Boasting 26 exquisite golden beaches, National Parks and diverse marine life, Port Stephens is a great little escape. 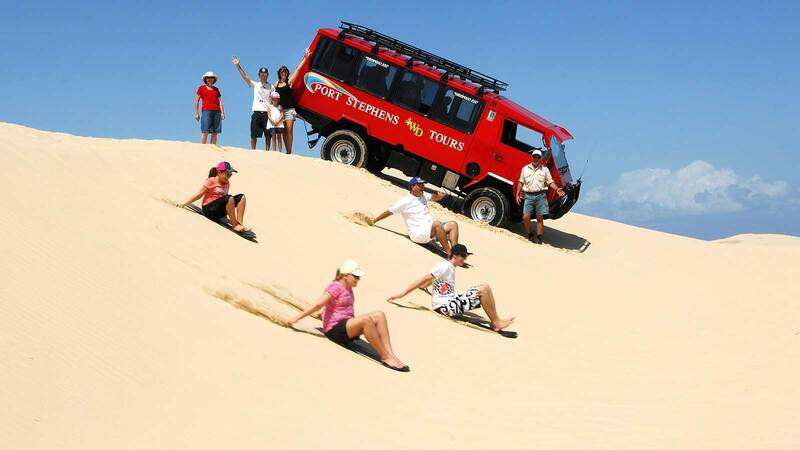 And if you love nature and adventure then this is the experience for you with a dolphin watching cruise, a 4WD drive on the beach and sandboarding down huge dunes! 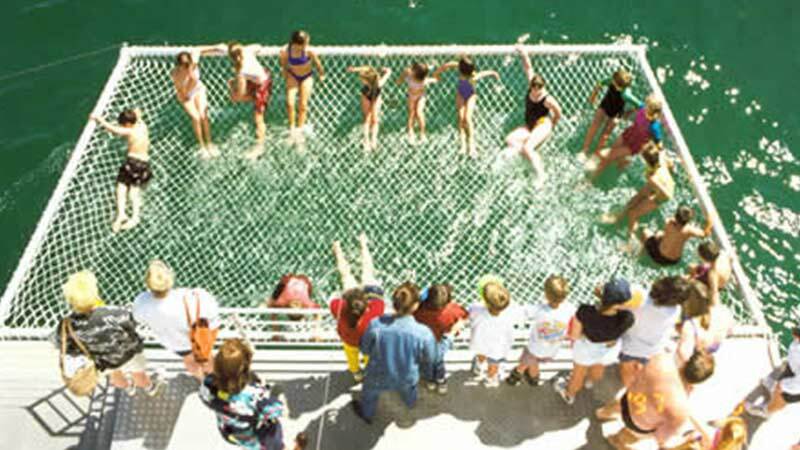 After being picked up in Sydney you’ll cross the Sydney Harbour Bridge on your way toward the mid north coast of New South Wales, stopping at Nelson Bay for lunch (own expense) and a short browse. 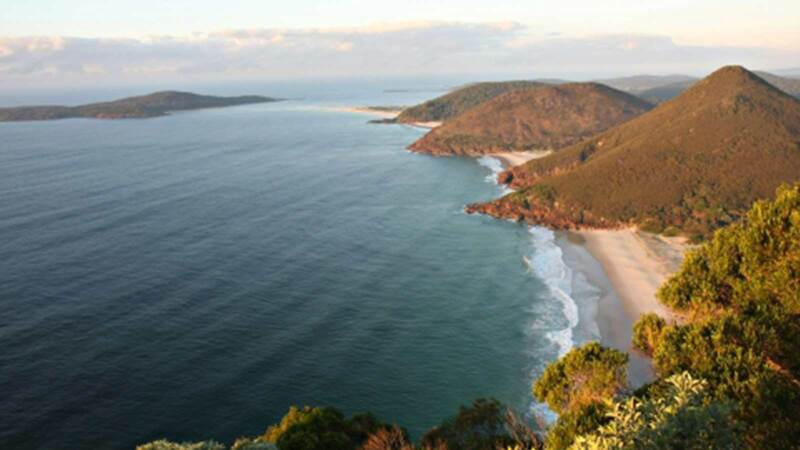 Following lunch you’ll board your dolphin watching cruise in Port Stephens! The region is home to over 150 playful bottlenose dolphins who are known to get close to the boat. 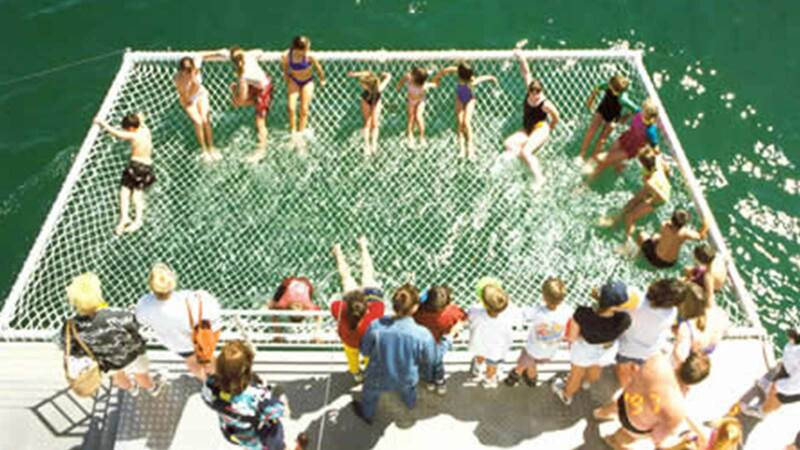 You will also have the opportunity to swim in the boom net attached to the boat so, make sure to bring your swimmers and a towel. Stockton Beach will be your next stop, where you can simply roll out your towel and enjoy the beauty around you, or you can go sandboarding! If you choose sandboarding, you jump in a big 4WD and cruise over the huge Anna Bay dunes to find the biggest drops possible to go down! Embrace the challenge, take a deep breath, and whizz down huge the sand dunes on a boards especially designed to fly down sand! Tour departs Wednesday and Saturday each week from St Laurence Church on 812 George Street, Sydney at approx. 7.25am. The tour will then return at approx. 7pm.